The Prostate Cancer Foundation - LIFT Foundation, Inc.
1 in 6 men will be diagnosed with prostate cancer. Firmly committed to curing prostate cancer, the Prostate Cancer Foundation is the leading philanthropic organization funding and accelerating research globally. Since 1993, the Prostate Cancer Foundation’s unique strategies for identifying and investing in the most promising research programs have generated life-saving results. They channel resources to the world’s top scientific minds—cutting red tape and encouraging collaboration to speed breakthroughs. As a champion for increased government and private support, PCF has helped build a global research enterprise of nearly $10 billion. Through the generous contributions of their donors, we have funded more than 2,000 programs at more than 200 research centers in 18 countries. 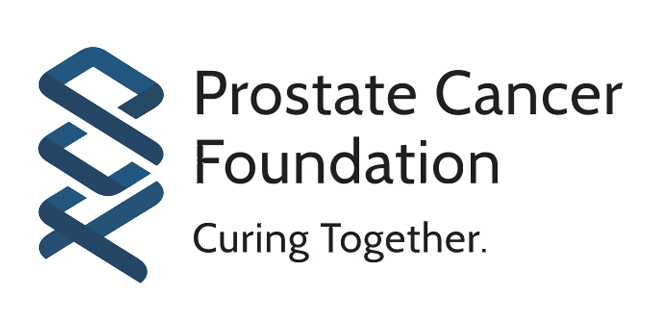 For more than 16 million men and their families fighting prostate cancer globally, PCF is a primary source for new standard-of-care and research information. They connect patients, loved ones, care providers and scientists to critical updates, the latest developments, best practices and news from the treatment pipeline. Many important discoveries in the fight against prostate cancer since 1993 resulted from PCF funding or coordination—including the development of new medications, gene therapy approaches and the development of vaccines that may soon work with the body’s immune system to kill prostate cancer cells. Thanks to these and other victories, the U.S. death rate from prostate cancer has dropped nearly 40% from what was once projected. But much more work remains—and we must intensify our efforts now. Too many men still die from prostate cancer; too many families still suffer.